The Mercedes Benz S-Class Cabriolet is available in 1 variants and 9 colours. Here are more Mercedes Benz S-Class Cabriolet details such as prices, specifications and mileage. You can also check out the Mercedes Benz S-Class Cabriolet on-road price and EMI. Our detailed Mercedes Benz S-Class Cabriolet comparison further helps you compare the Convertible with its rivals. DriveSpark brings you every Mercedes Benz S-Class Cabriolet information you would ever need. 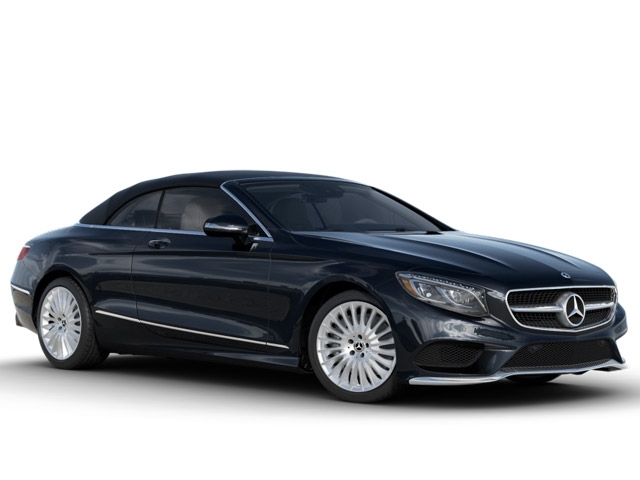 [carDesc] => Mercedes Benz S-Class Cabriolet is currently offered in 1 variants. DriveSpark helps you discover all Mercedes Benz S-Class Cabriolet model prices and technical specifications. We encourage you to browse through the research platforms to get Mercedes Benz S-Class Cabriolet in India mileage, colours, performance, safety and features of all Mercedes Benz S-Class Cabriolet variants on offer.